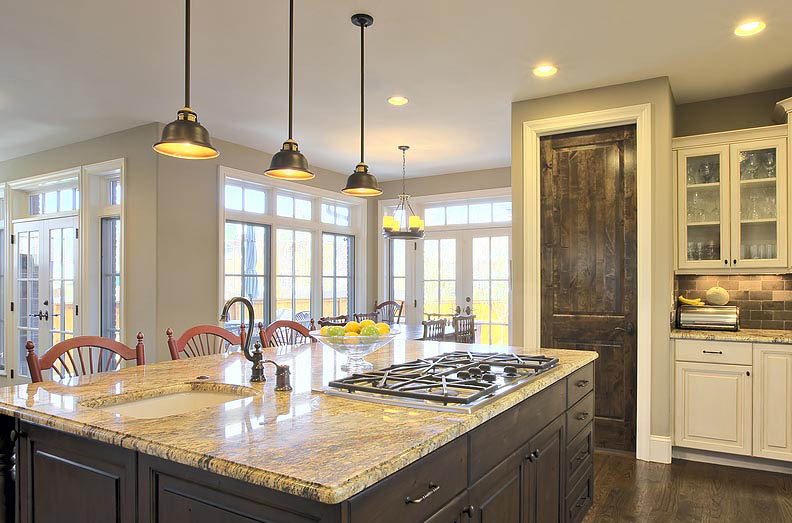 This is a tool to help you envision your new kitchen. Thousands of design combinations are available to select from a variety of cabinet colors, backsplash options, countertops, and flooring. Similar to the Virtual Kitchen Designer, the Bathroom Visualizer helps you envision the bathroom of you desire. Select from two different bathroom designs, cabinet colors, backsplashes, countertops, flooring, and shower surrounds. 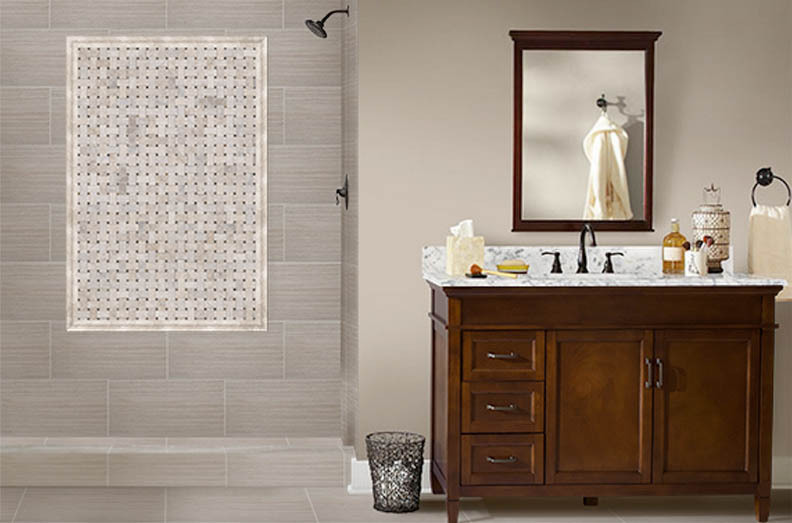 Play with a variety of tiles, mosaics, and countertops to help you create the bathroom of your dreams. Once you have selected the natural stone for your countertop, the next tough decision is to select the design of the profile edge. Countertop Edge Visualizer allows you to view 12 edges, with a link to dozens of more profile options. With this tool, you can see how the Bevel edge differs from the Triple Pencil, and the Classic Ogee – right on your computer’s screen. 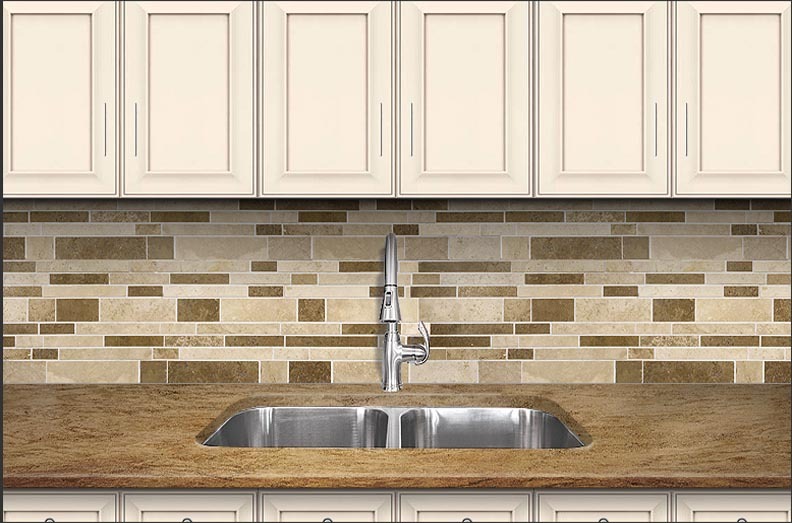 With this visualizer tool you can create 100s of kitchen designs using different cabinet colors, backsplash and countertops. 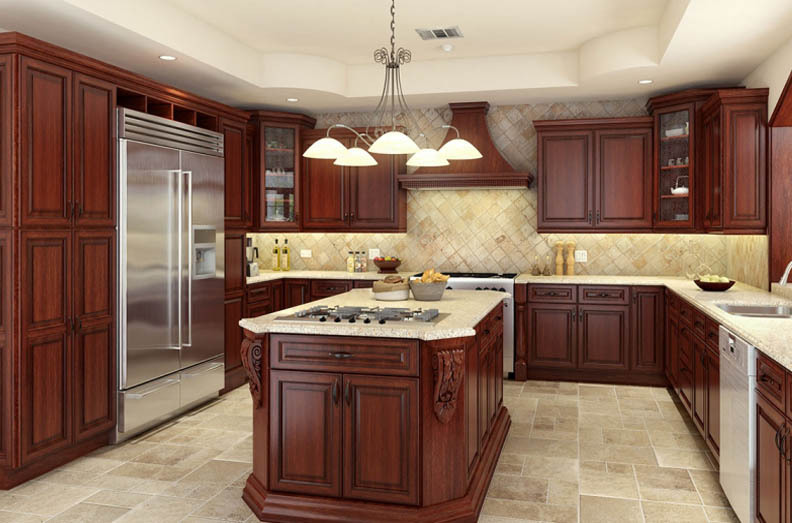 This 3D visualizer allows you to see what your kitchen will look like before you go to our showroom to talk to our design consultant. 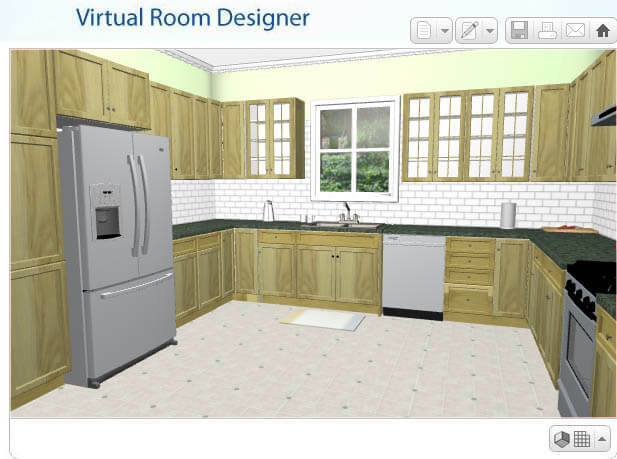 With Virtual Room Designer, you can reinvent each room in your house, from top to bottom, online. 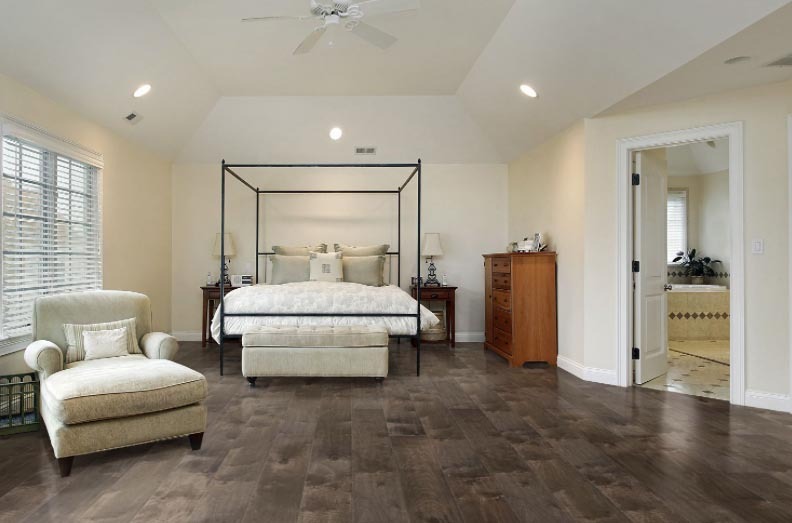 Design significant details of many rooms in your house from scratch OR start with one of our templates. Create countless variations of your living space, mixing and matching colors, finishes and materials. View your re-imagined rooms from numerous angles and perspectives. When you decide on your final design, save, print and get into your local Lowe’s store to get started.